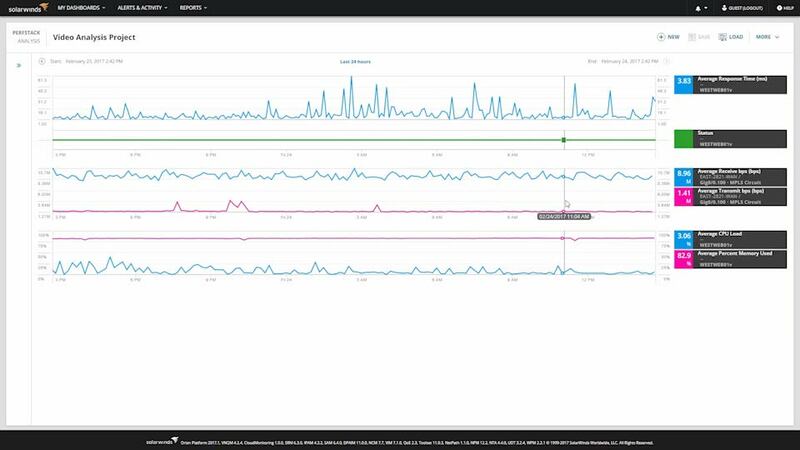 Monitor the performance, capacity, and health of Linux and Windows applications across data centers, remote offices, and the cloud. Detailed app health and performance metrics help you pinpoint the root cause of application issues. Monitor multi-vendor applications, servers, databases, and storage from a single, easy-to-use, customizable web interface. Comprehensive website monitoring tools help you find and fix web performance issues before users are affected. Download, install, and automatically discover your environment, and start monitoring typically in about an hour—no professional services required. Create custom monitors, modify built-in templates, and import your existing custom scripts to monitor your applications and relevant services. 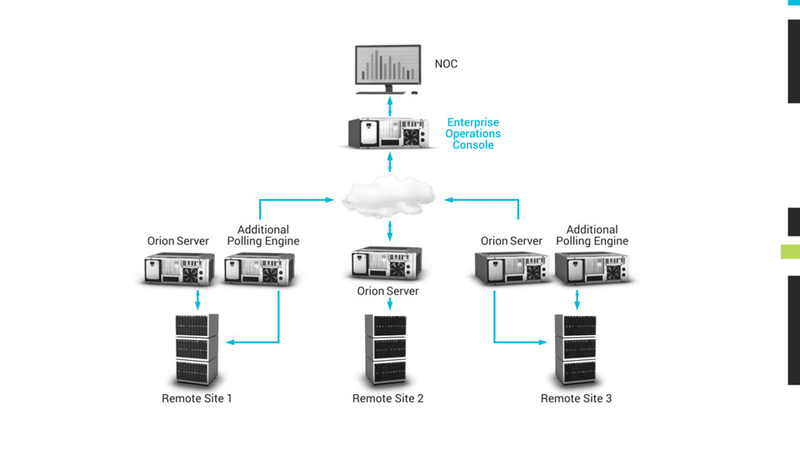 With ACM built on the Orion® Platform, you can scale to monitor hundreds of thousands of elements, and poll across multiple pollers and locations to improve performance. Proactively identify if slow web services are impacting user experience without relying on third-party apps. PerfStack™ allows you to drag, drop, and overlay performance metrics from your systems data and multiple sources (network, virtualization, storage, etc.) and data types on a single chart.